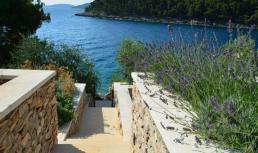 A holiday in Croatia is quite a challenge, compared to more traditional destinations. 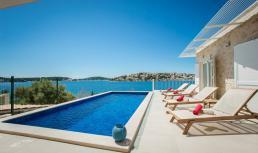 Medieval and Renaissance towns, roman remains, beautiful countryside, the unequalled Dalmation coast and fine food all contribute to an unforgettable holiday. 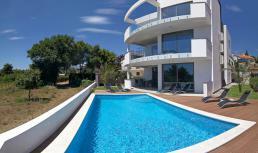 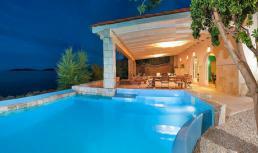 Residence Royale added some wonderful luxury villas and vacation homes to its portfolio of villa rentals. 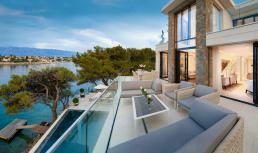 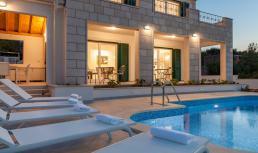 Select one of our luxury villas and discover beautiful Croatia!